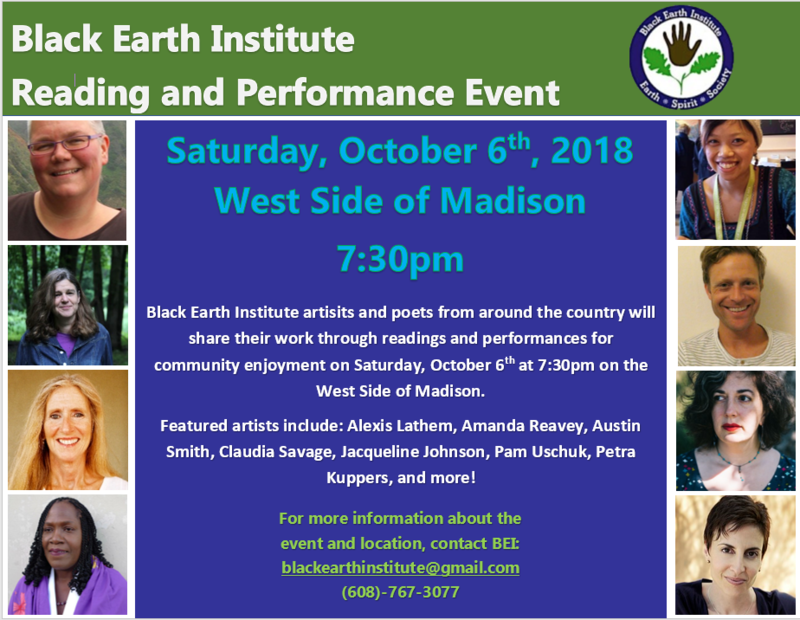 The Black Earth Institute is hosting a reading and performance event on Saturday, Oct 6 at 7:30pm on the West Side of Madison. The event is apart of the 2018 BEI Fellow Retreat. 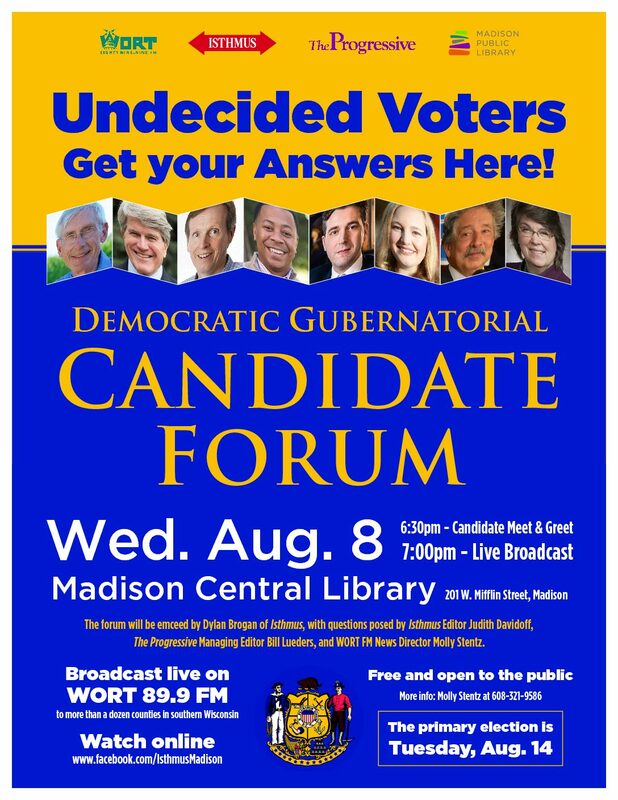 Anyone in the community is welcome, the event is FREE. We do ask that anyone interested contact us directly for the address as the event is being held on private property.